Bishop Daniel Obinim has revealed why his church member Diamond Appiah lost her bid for Parliament despite his prophecy that she would win the seat. Speaking with church members during a recent service, Obinim said whilst God had tagged Diamond for the win, her continued attacks against people on social media made him mad and he changed his mind on the winner. “The Bible tells Christians not to insult other people, so Diamond’s behaviour on social media really got the Lord angry” Obinim told his church members. According to the controversial Bishop, Diamond has a bright future ahead of her but to stay in the Lord’s graces, she would have to tone down her insults, especially against Afia Schwarzenegger. 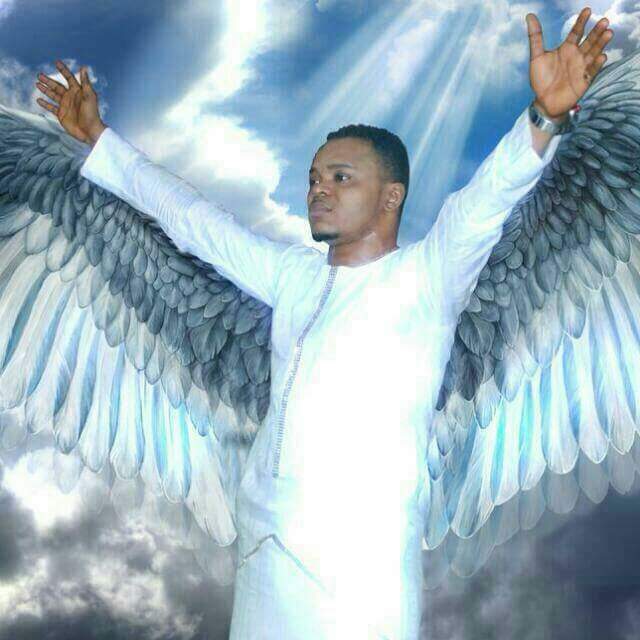 «Next Post Bishop Obinim: Who Are Those Saying I Am Not An Angel? Did I Not Predict That Nana Akufo Addo Will Win Even When Pollster Ben Ephson Said They Will Lose?